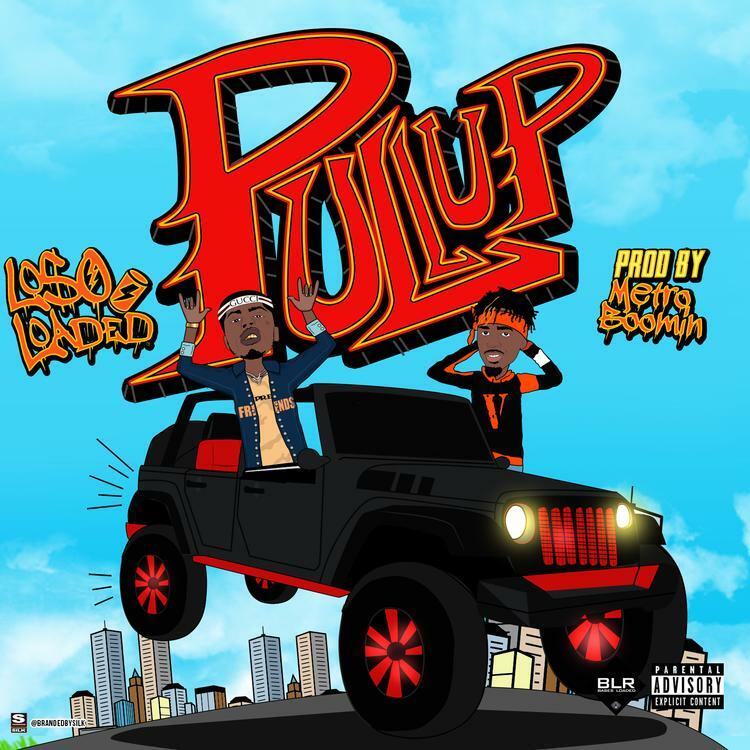 Loso Loaded Grabs Metro Boomin For New Track "Pull Up"
Home>New Songs>Loso Loaded Songs> Loso Loaded Grabs Metro Boomin For New Track "Pull Up"
Loso Loaded and Metro Boomin team up on "Pull Up." It's been a few months since we've heard something from Loso Loaded but it's clear that he's been on his grind. A few months a go, he dropped off his single, "Never Seen" featuring 21 Savage which followed his PnB Rock collaboration, "On Deck." Today, he comes through with another big hit alongside Metro Boomin. The two of them link up for their new track, "Pull Up." Loso Loaded and Metro Boomin link for their new collab, "Pull Up." Metro's undoubtedly one of the hottest producers in the game and Loso's pen game is always on point so it's no surprise that they mesh well together on wax. In an exclusive quote to HNHH, Loso Loaded revealed that Metro Boomin will be producing his next EP. "Always been a pleasure I’ve been working with metro for sometime now so I would call it chemistry and just seeing him grow and being from Atlanta & progress from then and now that he has become the best producer in the world I’m proud of him and I really appreciate metro for taking the time out his schedule to work with me and I wouldn’t take this for granted What metro is doing for me people just don’t know he’s changing lives with beats it’s so influential to me it’s crazy but Big S/O to Metro #100it200it My New EP is prod by Him So Be On The Look Out." he wrote in an e-mail. Keep your eyes peeled for more news on their upcoming project together. SONGS Loso Loaded Grabs Metro Boomin For New Track "Pull Up"